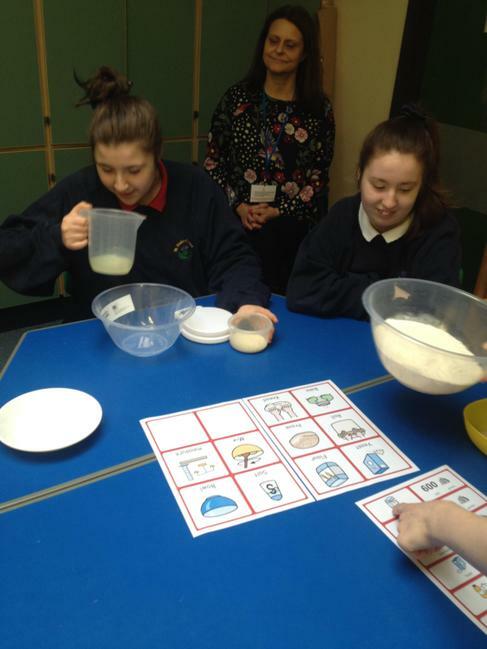 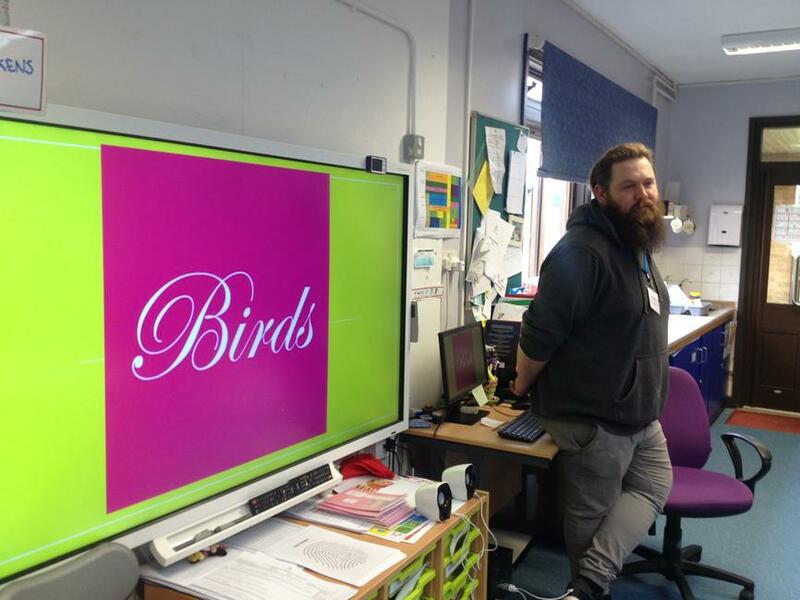 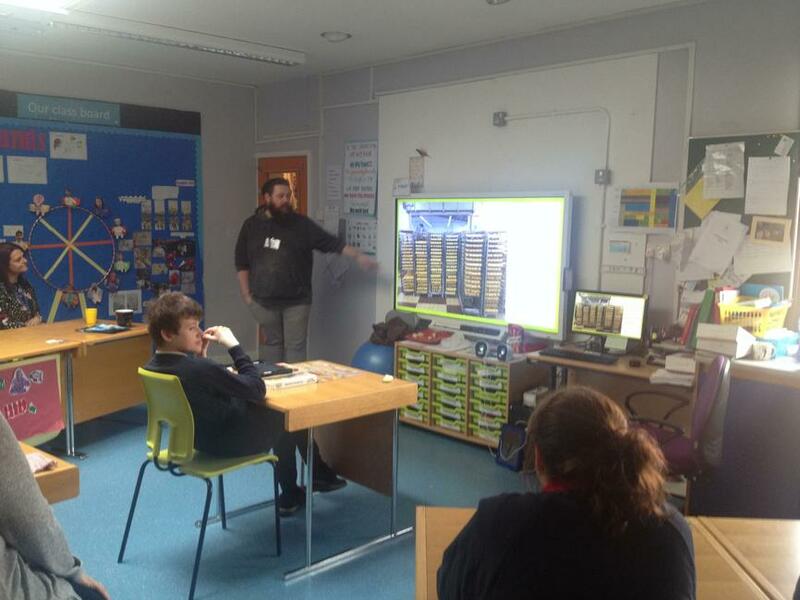 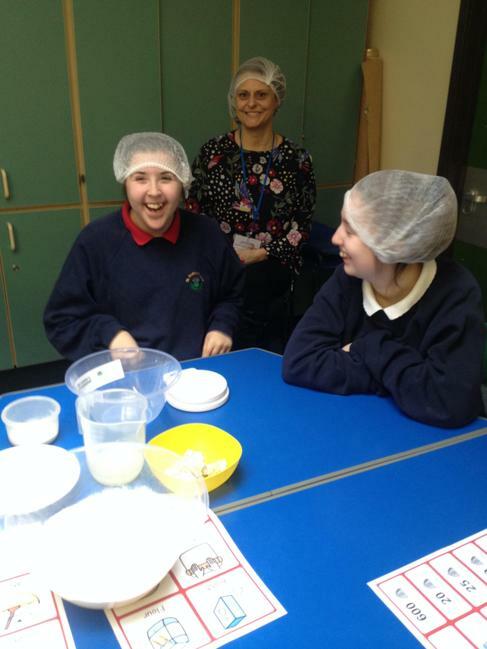 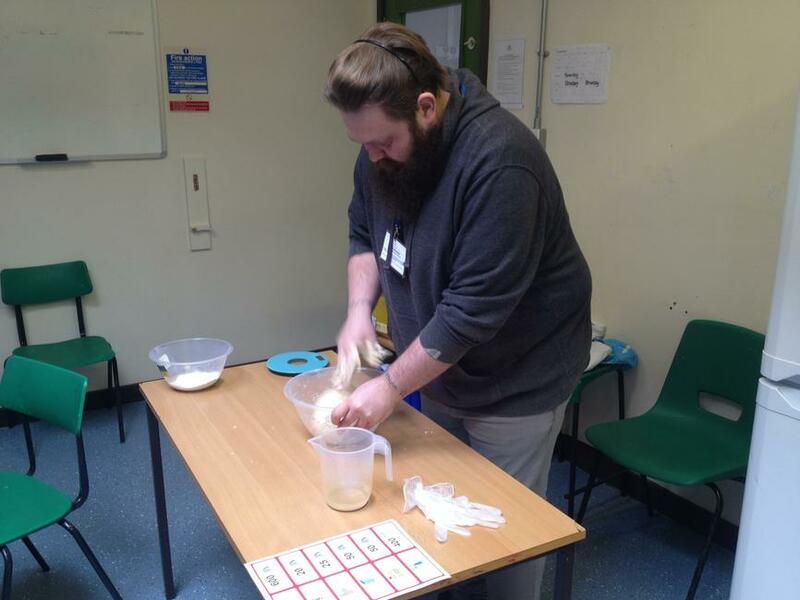 We were lucky enough to have the Assistant Night Bakery Manager from Birds come in to our class and talk about the role of making cakes and breads in a Bakery. 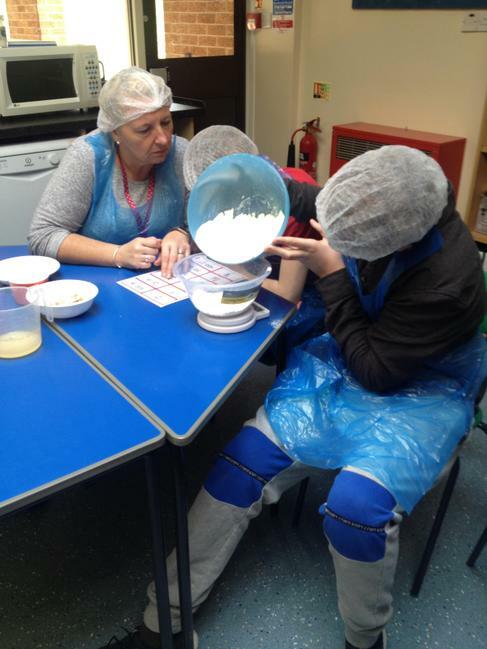 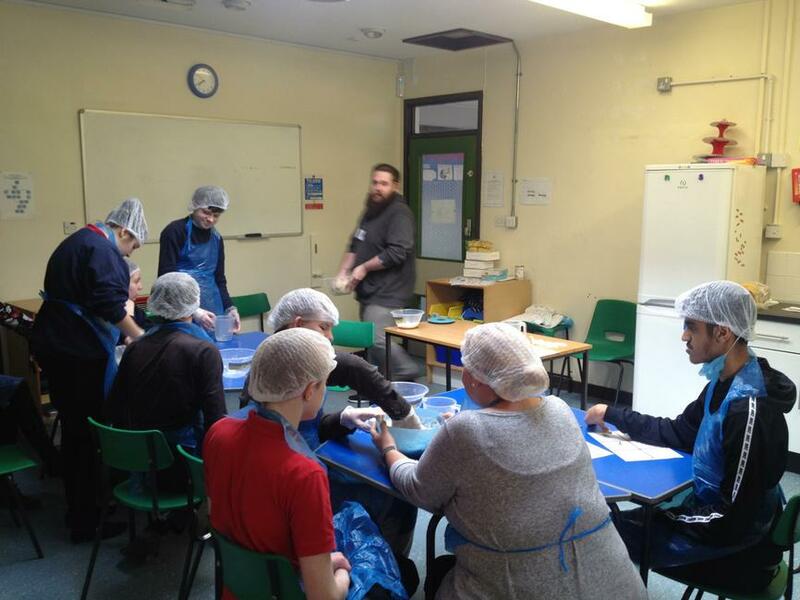 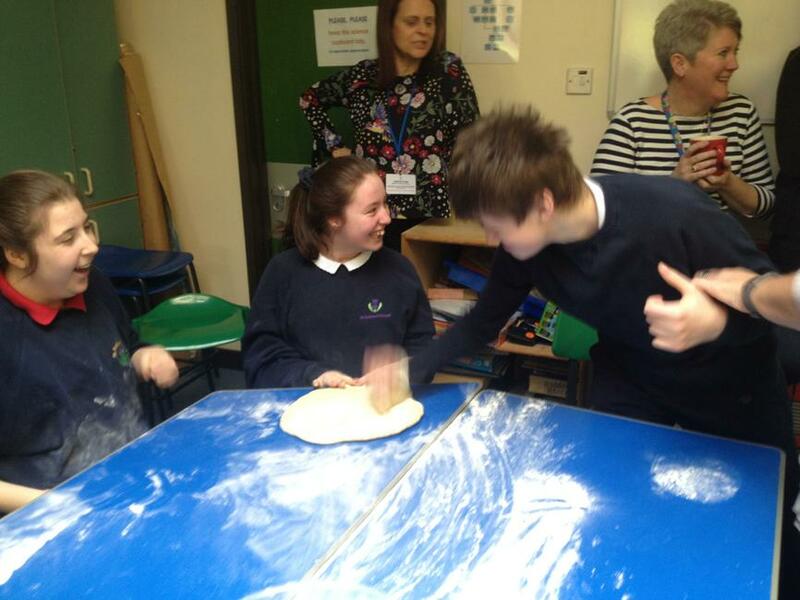 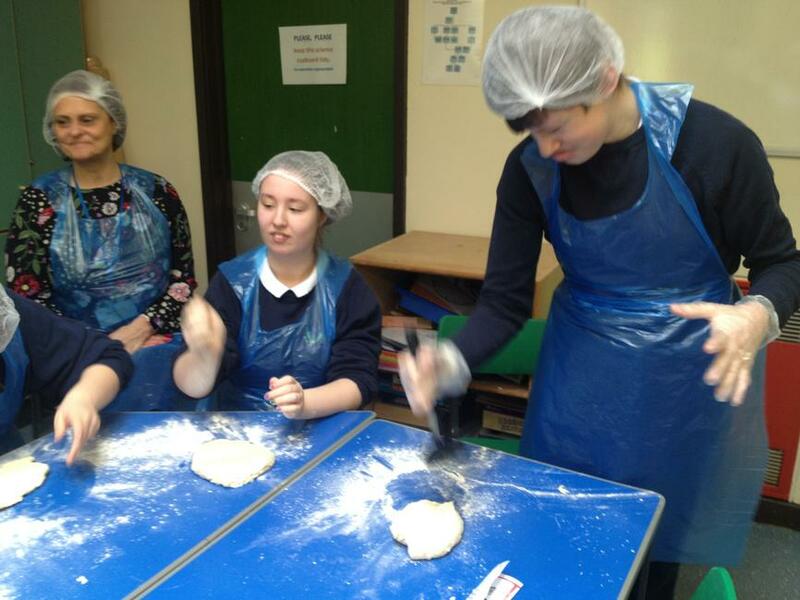 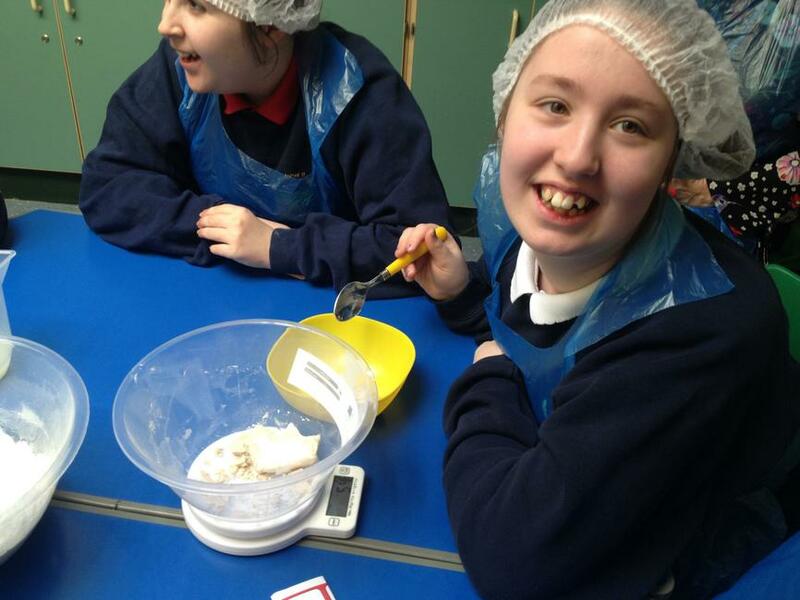 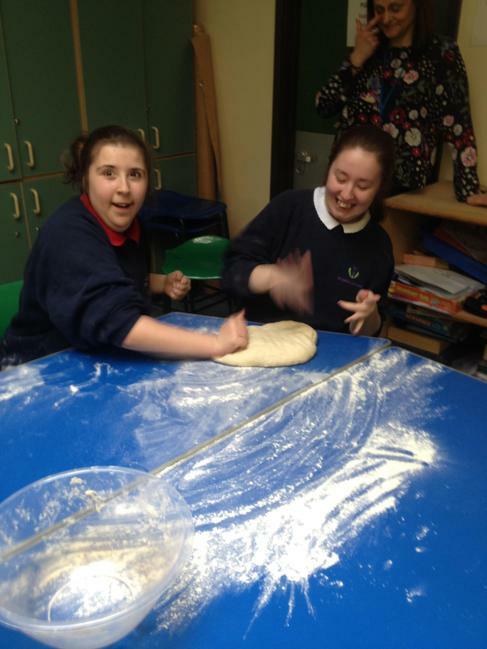 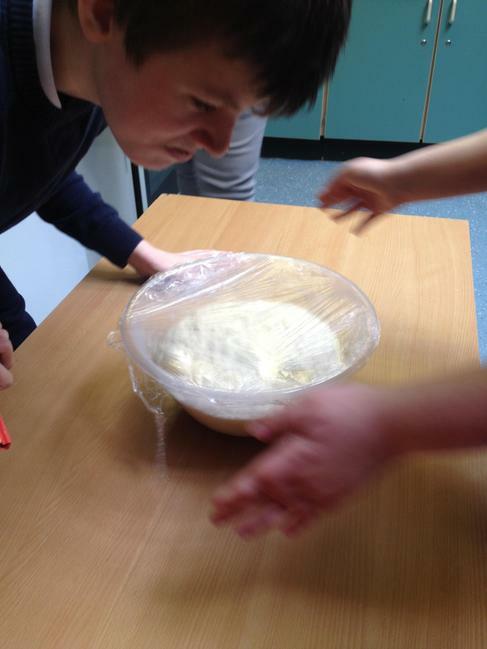 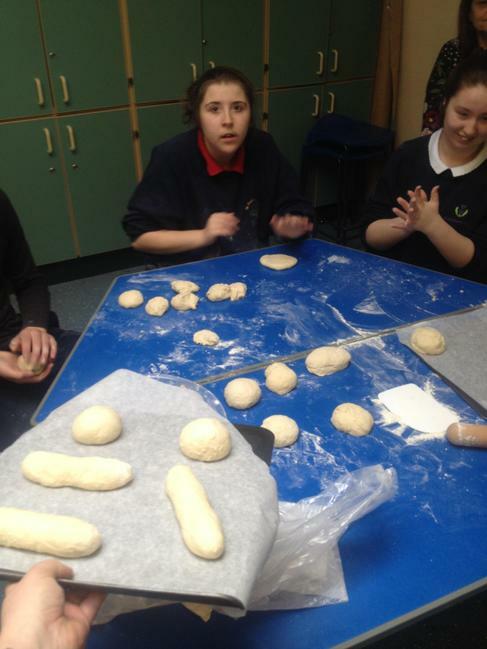 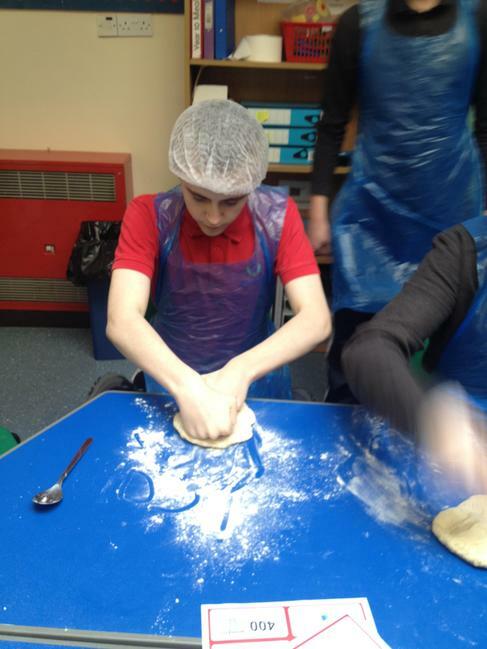 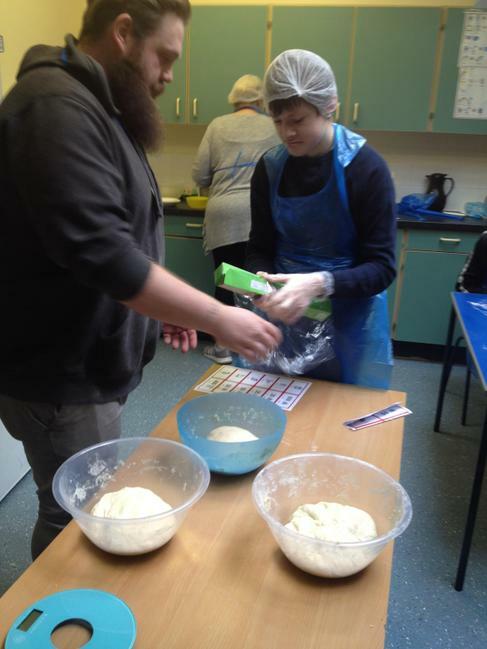 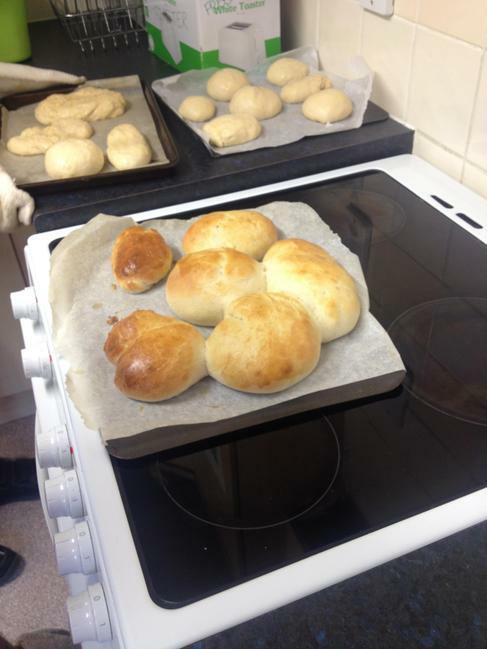 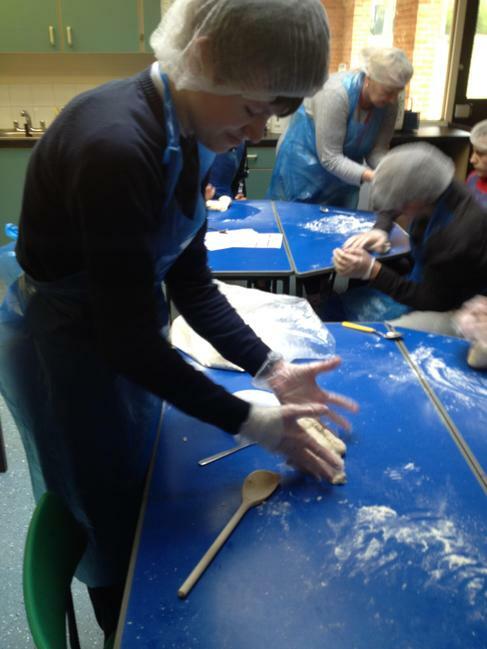 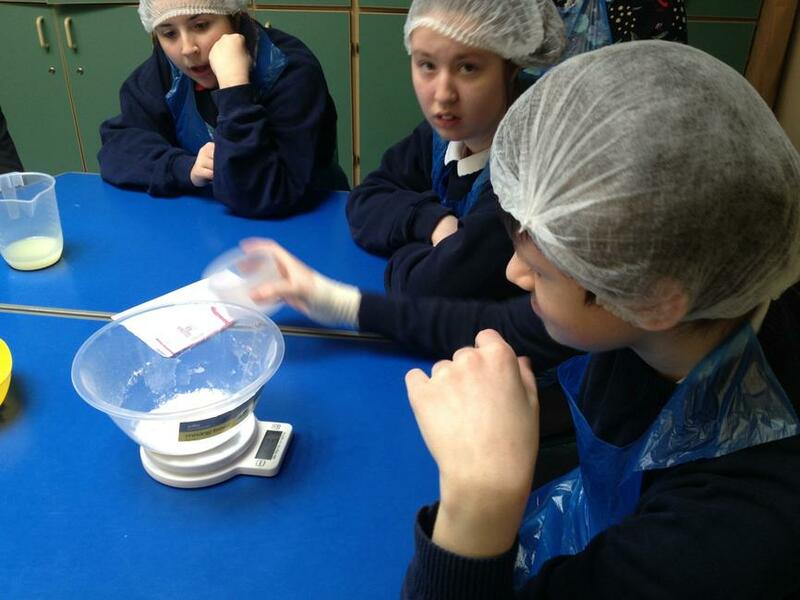 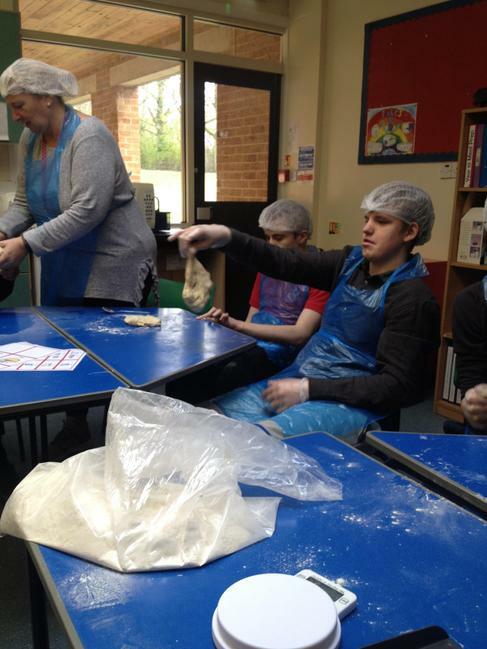 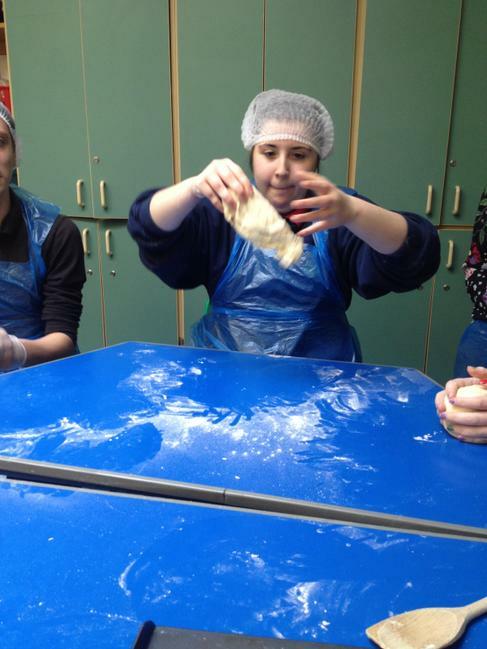 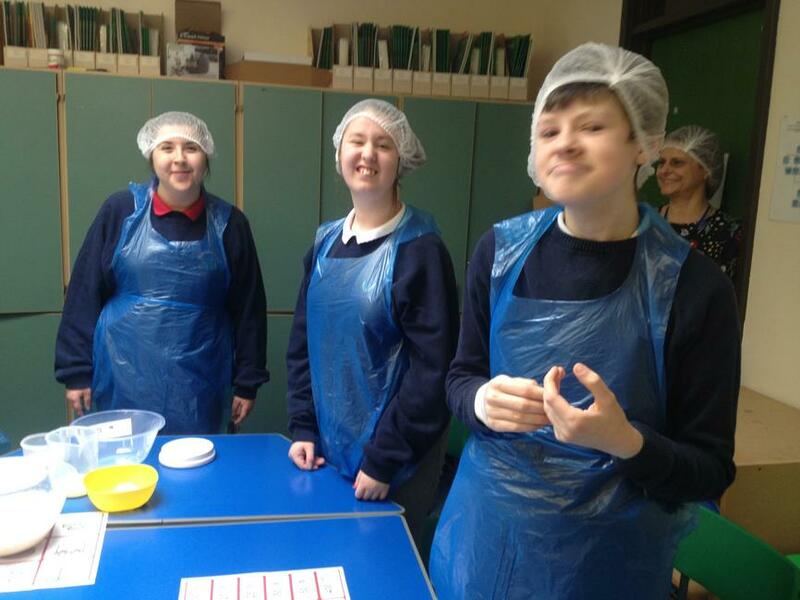 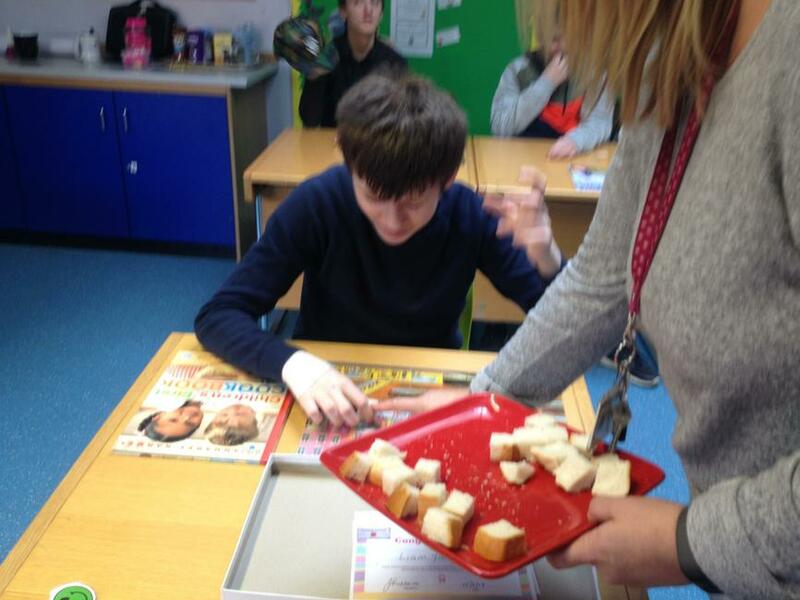 It was amazing and we got to explore new ingredients, make our own bread from scratch and see inside the factory. 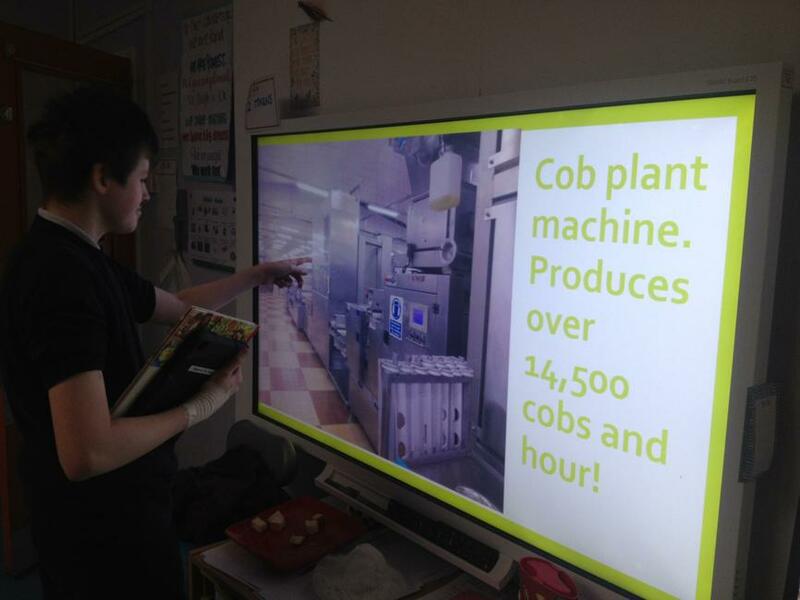 We asked a lot of different questions and even saw videos on how machinery worked. 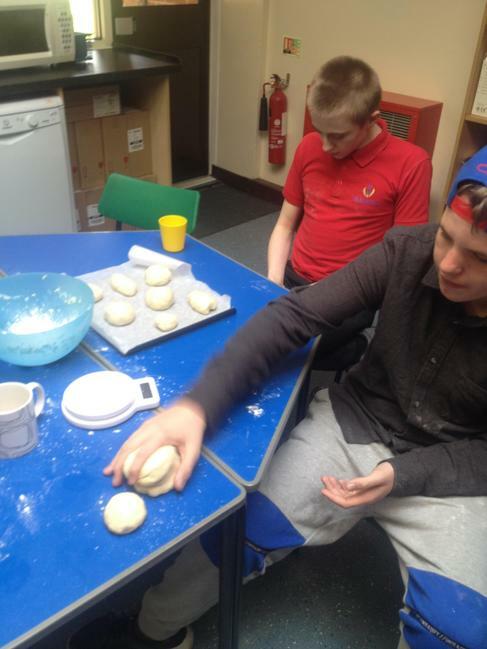 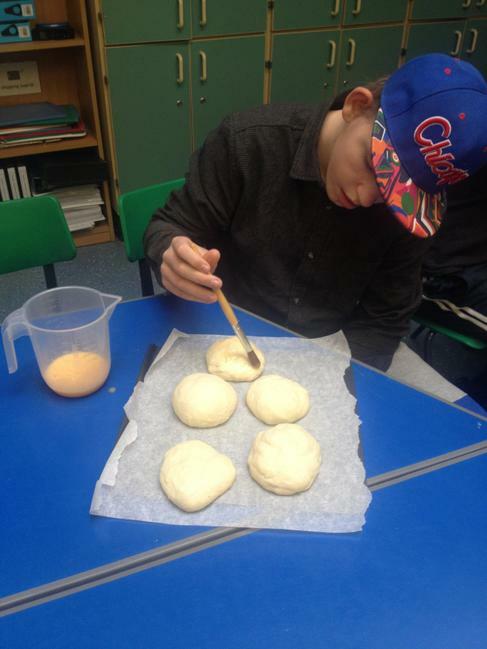 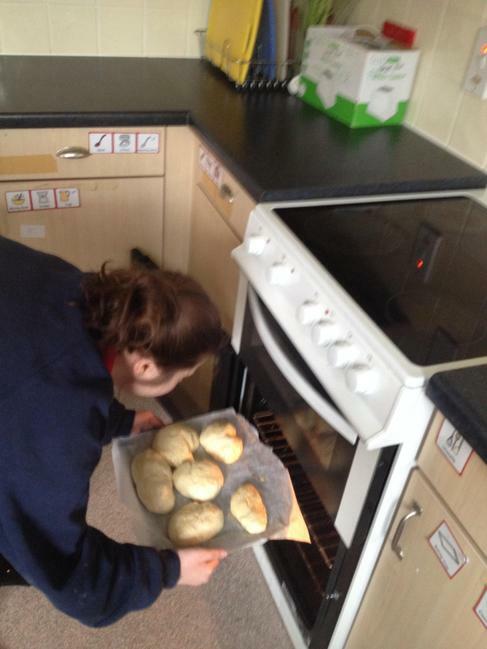 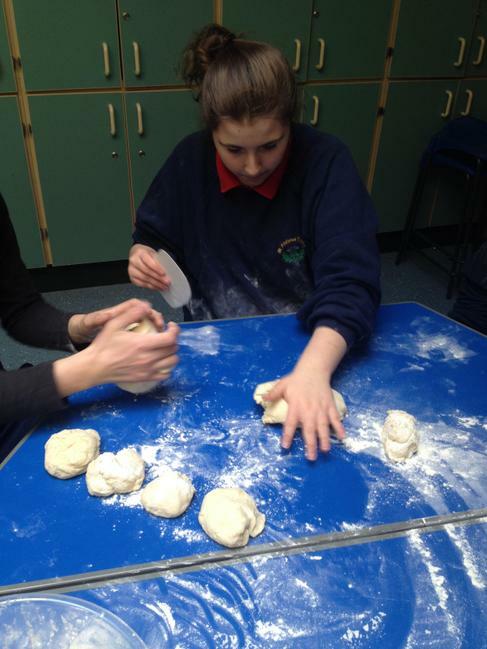 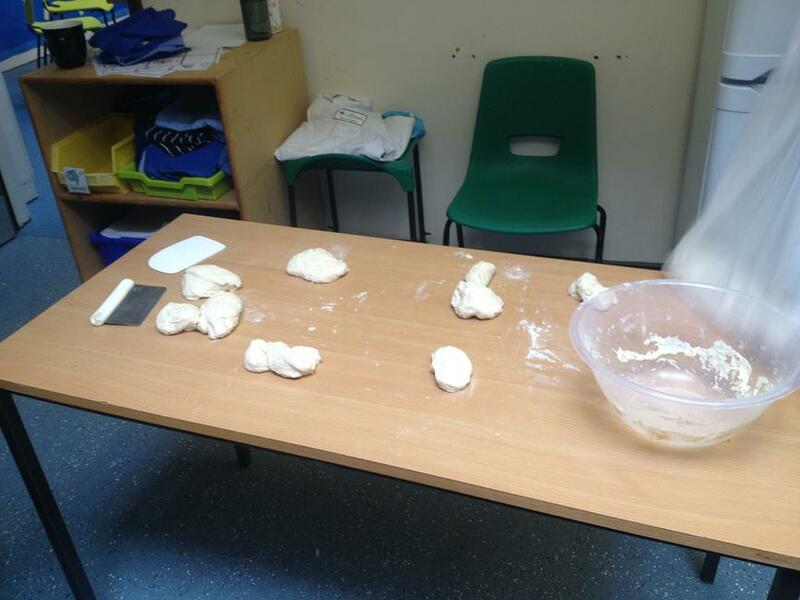 We found out how many cobs were made each night and at Christmas how many mice pies are made (over 200,000). 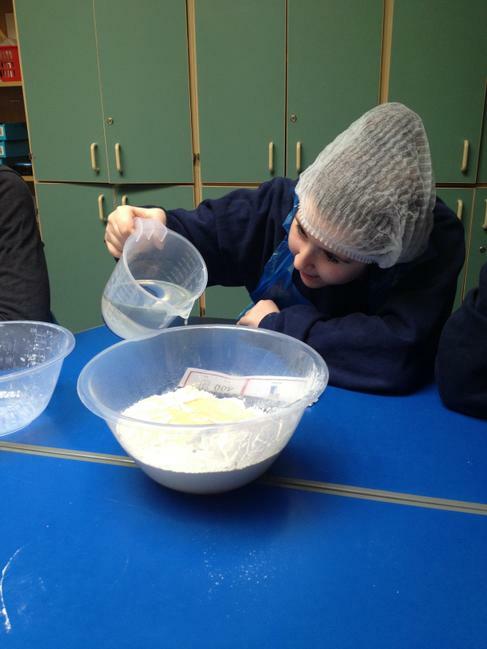 We spoke about different job roles and where we thought we would like to work. 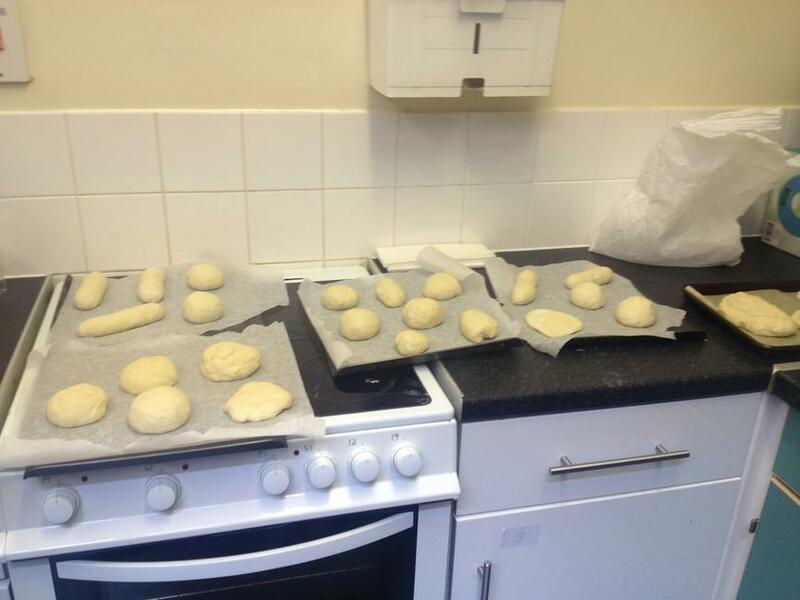 There was the pastry and savoury section, packing, on the cob plant, in the cream room and hand piping things. 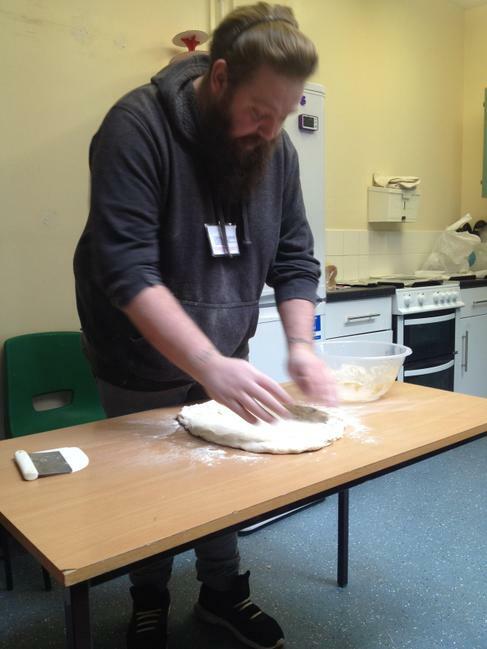 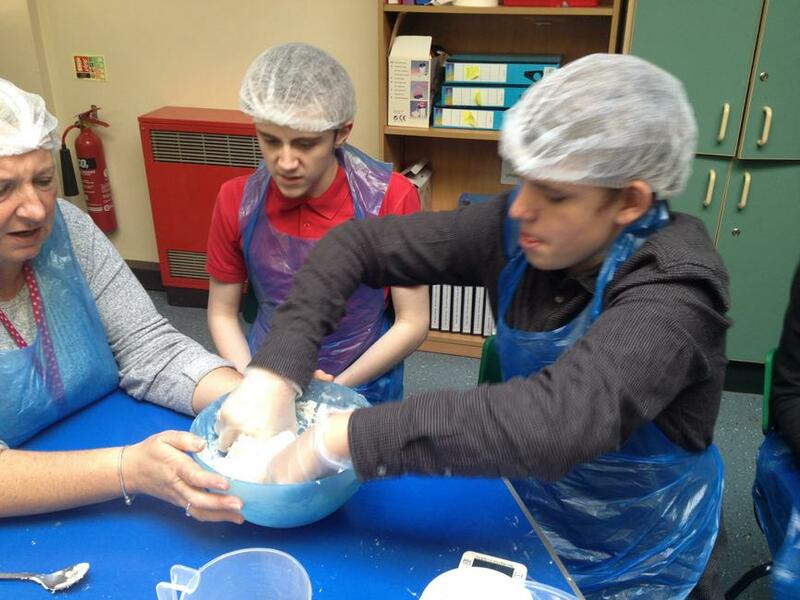 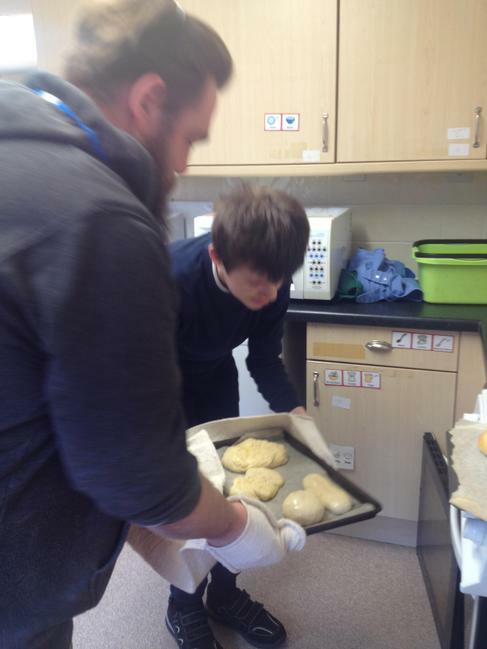 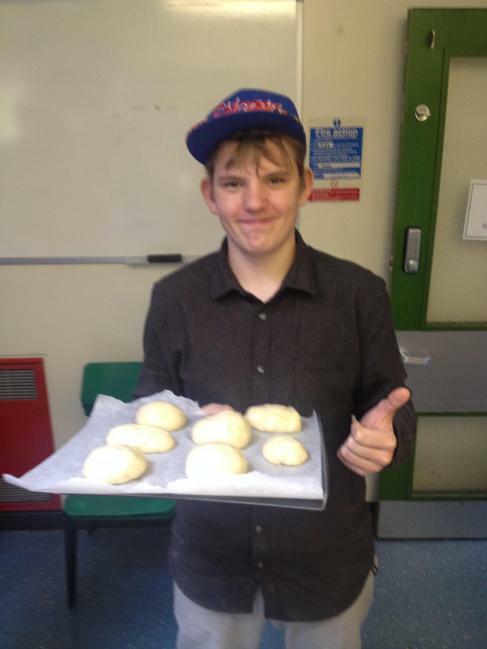 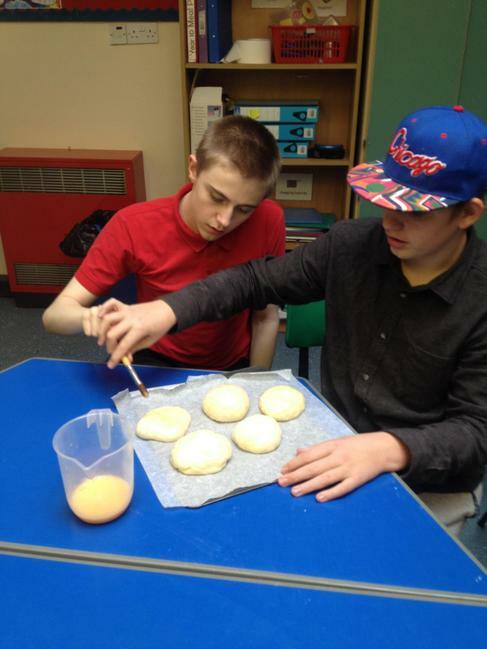 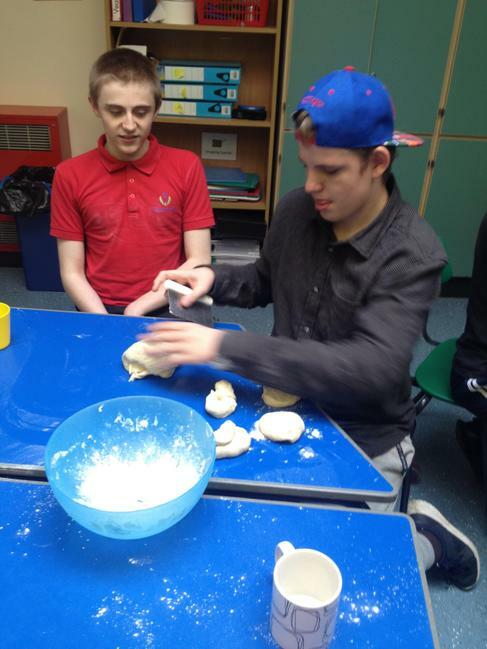 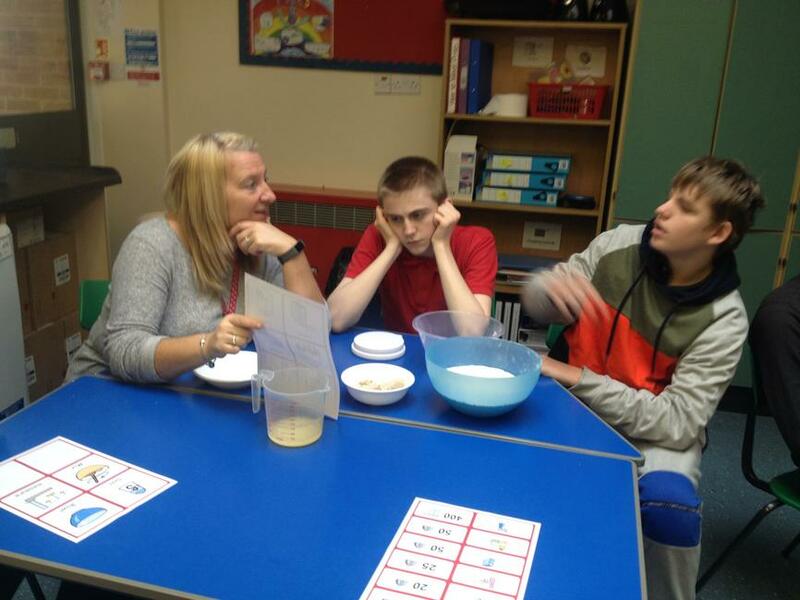 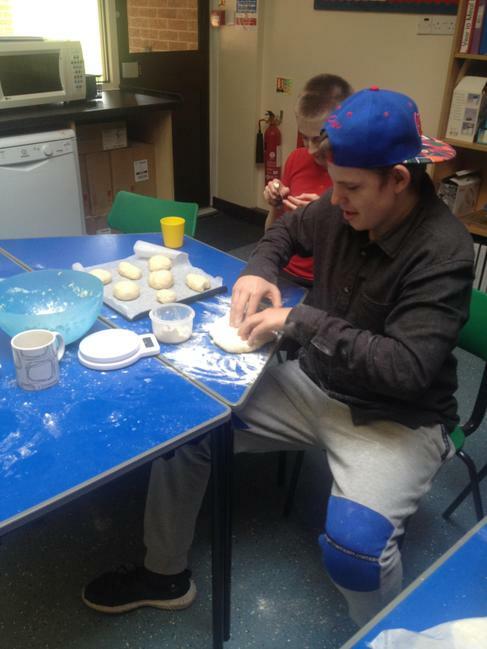 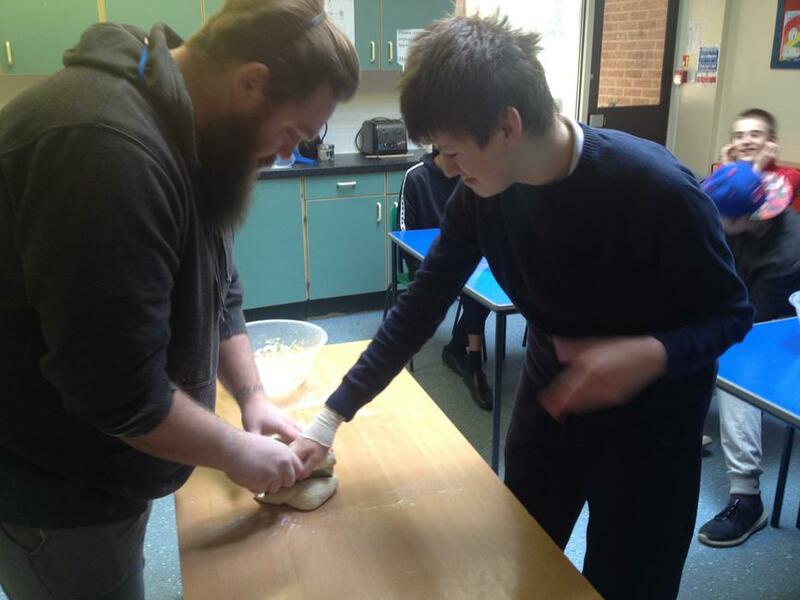 Thank you Gareth for coming in to school and working so brilliantly with us and a huge thank you to Birds for providing the ingredients to make our own fresh bread.